We are using stackoverflow.com for coding questions. 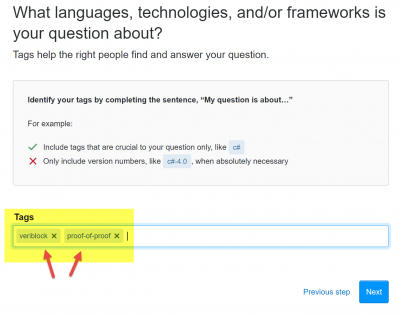 Stack Overflow is a great place to ask coding questions like how to call grpc, work with APIs, or write a function. It will be much more convenient for coding answers than Discord. (It is absolutely not a customer support or pricing forum). This page was last edited on 12 April 2019, at 11:09.